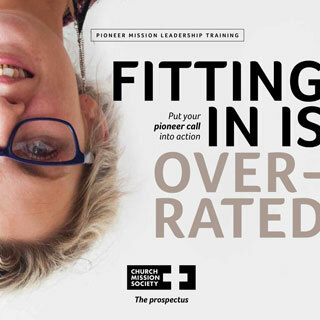 Thanks to a creative partnership between Church Mission Society and Frontier Youth Trust, pioneer children and family workers can join a unique learning programme that combines the best of CMS’s experience of pioneering mission and ministry and FYT’s experience of working with young people on the margins. The Certificate of Higher Education in Theology, Ministry and Mission can be focused towards children and family work by choosing the modules which are outlined below. These are taught over two years. Most students complete four in the first year and two in the second. Each module is generally taught over a series of seven days in Oxford. The days run from 10.30am to 4pm to give students time to travel. There are two weekends incorporated to visit and learn from mission practice.. 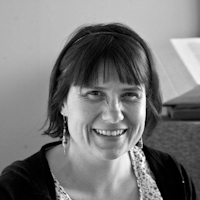 The resulting award is a Certificate of Higher Education in Theology, Ministry and Mission through Durham University as part of the Common Awards. 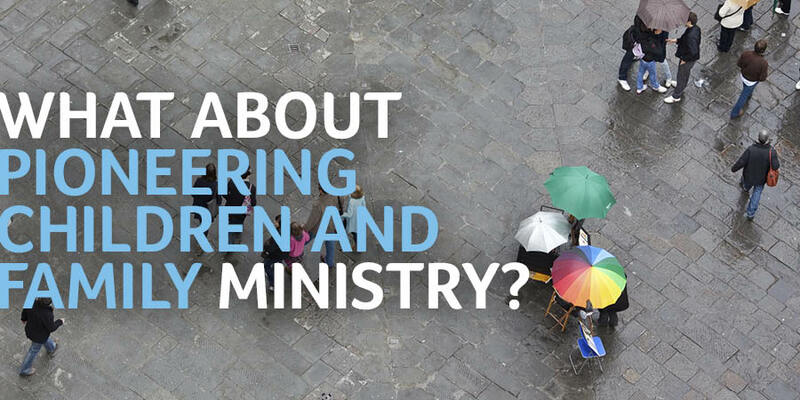 A foundation course in ministry with children and families, including context, professional standards (including legal frameworks), principles and values involved, and the opportunity to reflect on practices and principles in this area of ministry. An introduction to good practice in relationships with children and families, and to explore the principles and processes involved in using and leading play in your children’s work practice.